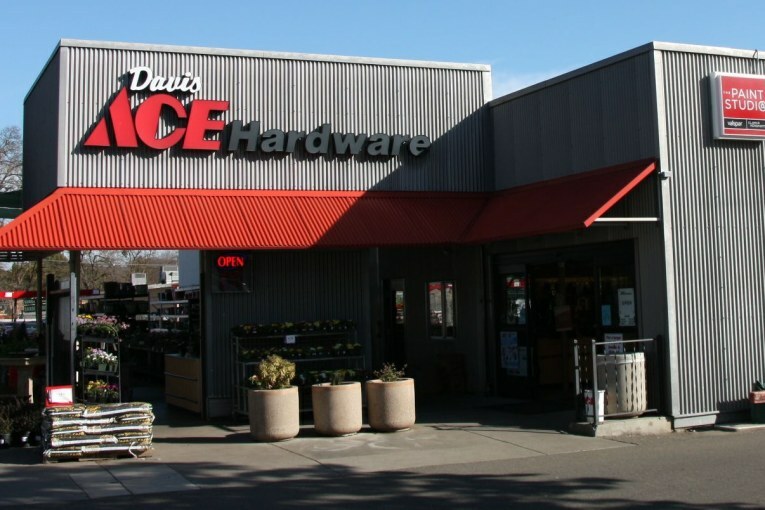 This past week, the owners of Davis Ace announced that they would be selling their longtime store. 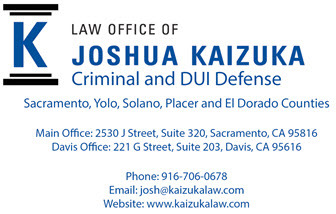 This is of course a big deal in Davis. In the article in the Enterprise, local Jennifer Anderson said the deal was expected to close in mid-April, and noted that their kids are in their 20s and it was time. But in a public comment on the Enterprise site, that didn’t stop Colin Walsh from jumping in with a comment that was not corroborated but was sheer speculation, and about which he talked with no one involved in the operations of Davis Ace. This is a public post and he tagged the councilmembers to get maximum exposure, but failed to do even basic due diligence. Why does he believe that Davis City Hall is “responsible for this”? He noted that the owners have spoken out passionately against paid parking at a city council meeting just two weeks ago 5 – never mind that they have been fighting this battle for years, never mind the council has yet to make a decision, and never mind that it was just a year or so ago that they were able to get approval for their new parking lot from pretty much the same city council. However, if Mr. Walsh wants to make public accusations, perhaps he should do some homework and, I don’t know, ask? That’s what I did. 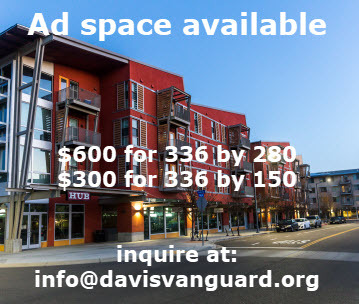 I was told directly by Doby Fleeman that the sale has nothing to do with City of Davis parking policies. They are simply selling their business because they believe “it’s time for a new generation of leaders to carry on existing traditions while helping foster new and different models to best serve the future needs of our community. Also, as the article notes, it is not like Davis Ace is closing its doors. 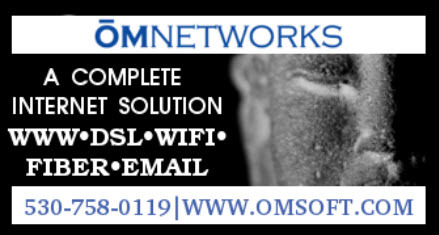 We are not losing a business. 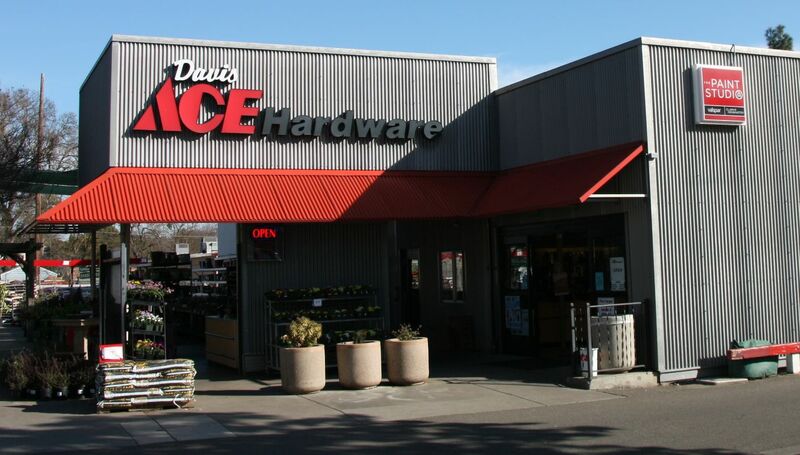 They are selling to Crown Hardware, a chain, with stores in 17 communities, but they will continue to operate Davis Ace Hardware. In short, let us not turn this into something it is not. 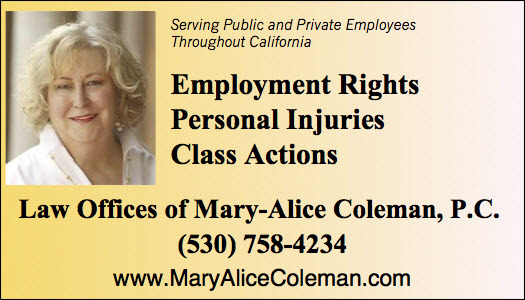 Anyone who knows the owners would know that if the reason were city policies on parking, they would be the first to tell us – not someone posting on the Davis Enterprise website. Next : Monday Morning Thoughts: Does Davis Believe in Science?